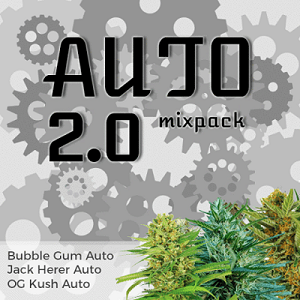 Find all the very best Auto Seeds quickly and easily with our Auto Seeds strain selector. 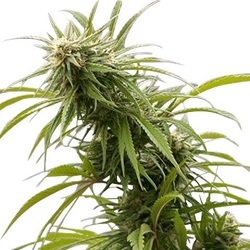 Many Cannabis growers already know which tastes and strains they prefer, and with an Autoflowering Seeds version of almost every variety now available, it has never been easier to find Auto Seed versions of your favorite feminized varieties. 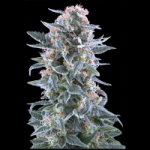 Fast flowering Indica based Auto Seeds. Hard hitting AK 47 in Auto Seed form. Fast Flowering Blueberry Auto Seeds. Autoflowering strains with that unique Cheese taste and aroma. UK favorite indoor and outdoor. Huge yields using the popular Critical Cannabis strain. Spanish favorite, easy for outdoor growing. 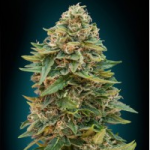 USA favorite now available as easy to grow Auto Cannabis seeds. 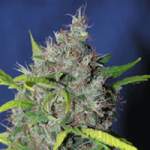 Reduced flowering times with Autoflowering Haze seeds. 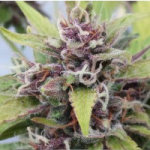 Kush strains provide unique tasting Cannabis strains. OG Kush is one of the most popular and tastiest strains available. 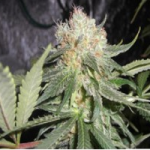 Northern Lights was one of the first stable feminized Cannabis strains. 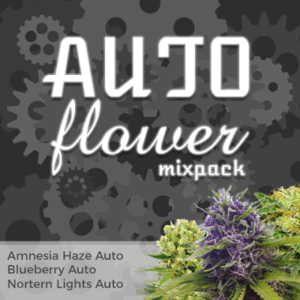 Now available as Auto Seeds with Indica potency and big yields. Purple Cannabis is extremely popular with excellent bag-appeal. Perfect for Cannabis growers who want something different. 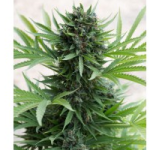 Skunk Cannabis is pungent, strong and highly desired by many smokers. Perfect for outdoor growers, and indoor growing with odour control. White Cannabis acquired it’s name due to the abundance of white crystals that cover the buds and leaves. Containing high levels of both THC and CBD, White strains are often used for Medical Marijuana.